GREAT MILES 46,304! 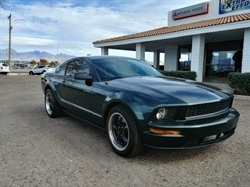 PRICE DROP FROM $18,777, EPA 33 MPG Hwy/24 MPG City! NAV, Sunroof, Heated Leather Seats, Bluetooth, Alloy Wheels SEE MORE! 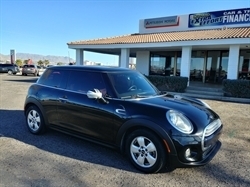 Leather Seats, Navigation, Sunroof, Heated Driver Seat, Turbocharged, iPod/MP3 Input, Bluetooth, Multi-CD Changer, Aluminum Wheels, Heated Seats, Heated Leather Seats Rear Spoiler, MP3 Player, Keyless Entry, Steering Wheel Controls, Child Safety Locks. KBB.com's review says "The Golf provides a versatile cabin composed of quality materials and some of the most comfortable and supportive seats in the business.". 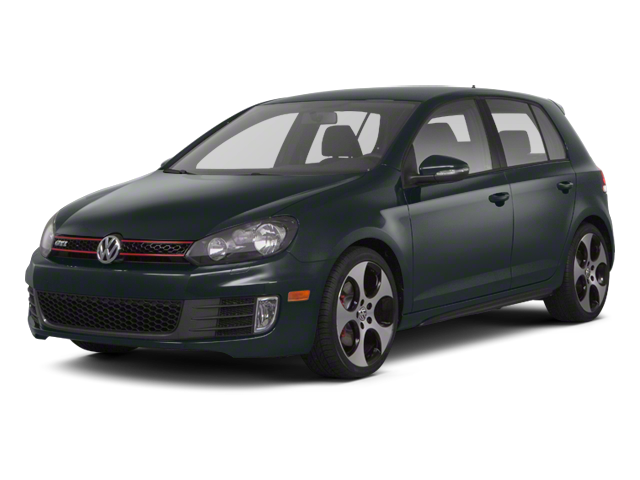 Hello, I would like more information about the 2013 Volkswagen GTI, stock# B5129. Hello, I would like to see more pictures of the 2013 Volkswagen GTI, stock# B5129.